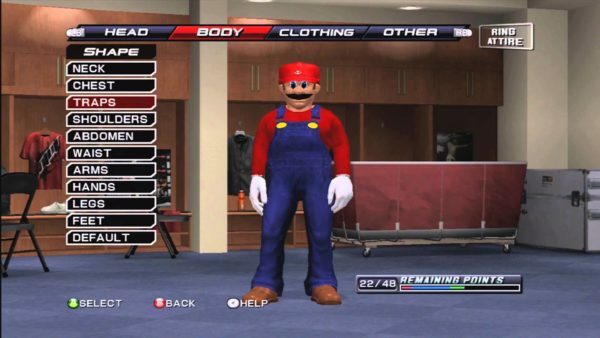 Many video games feature a character creation system, but which ones are the best? Well, don’t wonder it any longer! 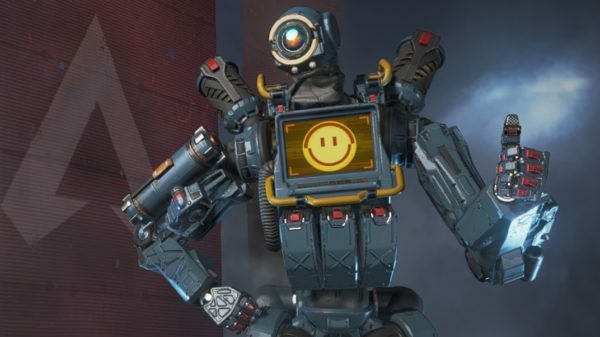 We narrowed down the best character creation games based on games with good character customization systems for you. Have you ever wanted to create your very own anime hero/heroine? Well, Jump Force is the game for you, if so. 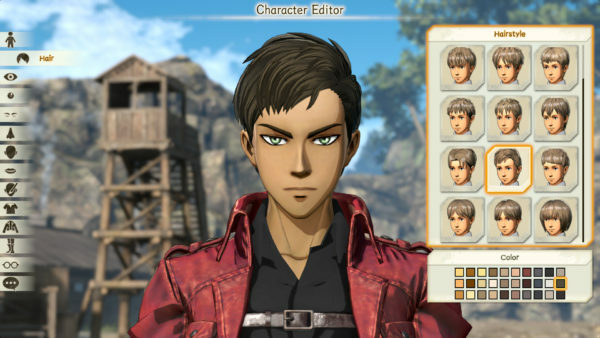 The game’s character creation gives you a ton of different options, like hair or eyes styles inspired by its various anime. Customization gets pretty detailed, letting you choose from a bunch of different voices, mouths, eyes, and more. Things get even more fun, however, with the different costumes and accessories you can purchase. Want to put on a Naruto jumpsuit with Ichigo’s sword, a Vegeta wig, and some slick pants from Jojo’s Bizarre Adventure? You can do that. There are so many options, that any anime fan should have aa great time making their own character. Not only does Black Desert Online feature absolutely fantastic graphics, but it provides some of the most robust character creation options on the planet, which are made doubly impressive since each character class has its own model and customization options. 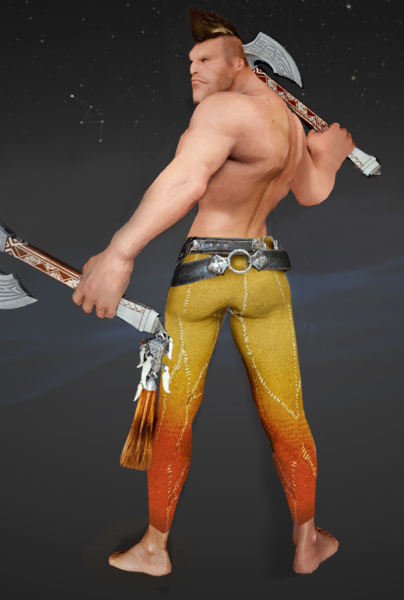 Unlike most character creation systems, Black Desert Online lets players change hair length, body shape, and a whole slew of other body parts the average gamer probably never knew existed. 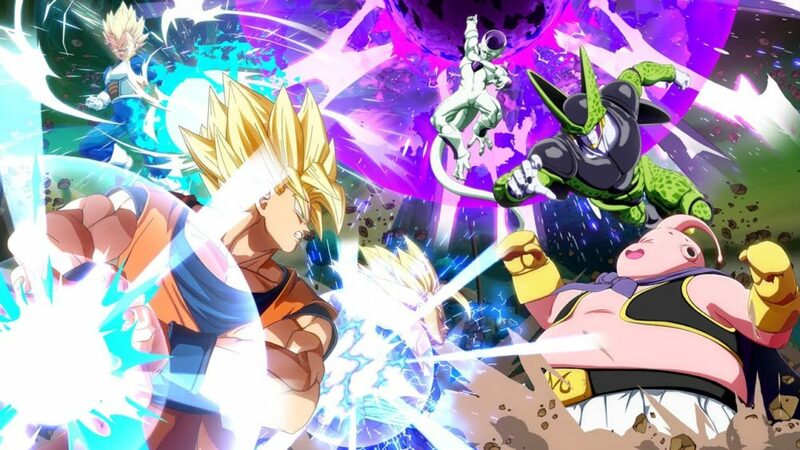 Dragon Ball Xenoverse and Xenoverse 2’s character creation system is limited compared to other games, but it wins points because it lets fans live out their dreams of creating their own Dragon Ball characters. 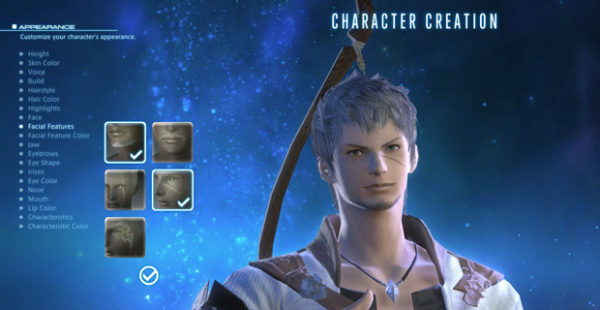 The character creation system restricts players to pre-made templates, with generic faces, hairstyles, body sizes, color options, and voices; however, players can mix and match them as they please. 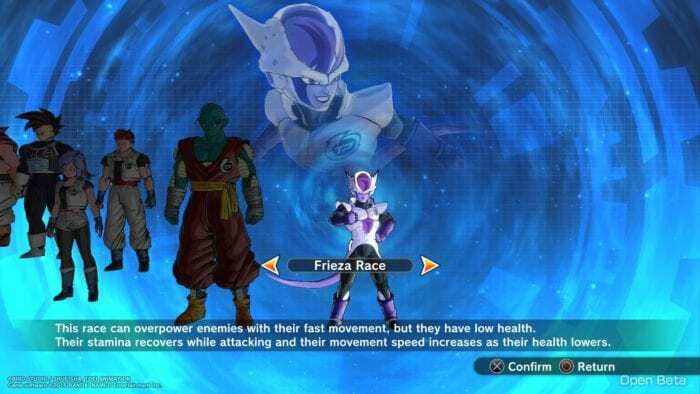 Plus, more than a few character options reference other Dragon Ball characters. While Phantasy Star Online 2 has yet to make it over to the United States (despite Sega promising a Western release for 2013), many gamers have experienced all the game has to offer thanks to an unofficial English patch, including the in-depth character creation. Phantasy Star Online 2 lets players fully customize their character’s face and body, and none of the sliders break the anime aesthetic or make characters look out of place, even when they radically change a character’s body shape. 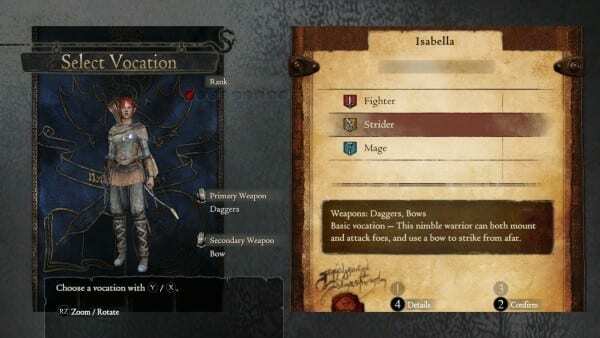 Like many other games, Dragon’s Dogma’s character creation system relies on a combination of sliders and pre-made assets. The torso, arm, leg shapes, and every aspect of the face are controlled via a mix-and-match system, while general changes such as the height and weight are dependent on sliders. 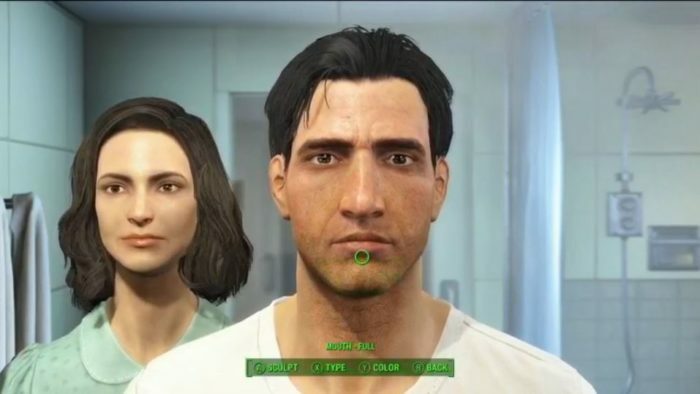 Regardless of your stance on how it compares to the other entries in the Fallout franchise, you cannot doubt that Fallout 4 has one of the best character creation systems of any Fallout game, if not any Bethesda game. Players can essentially sculpt their character’s face as if it were out of clay. Final Fantasy XV wowed a lot of gamers when it released, and recently Square Enix released the free multiplayer-oriented Final Fantasy XV: Comrades DLC. 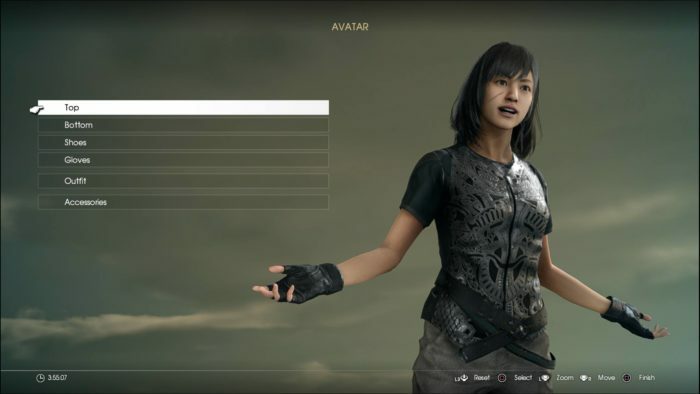 Like any good multiplayer mode, Comrades comes with a character creator that provides a variety of sliders and preset face and body options for players to create plenty of charming characters. 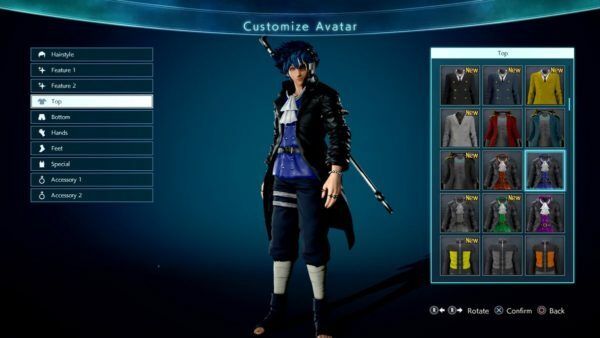 Plus, gamers can select and customize clothing and hair with plenty of color options, including highlights. Dragon Age: Inquisition sports a bevy of character creation options that allows gamers to create any number of unique faces. 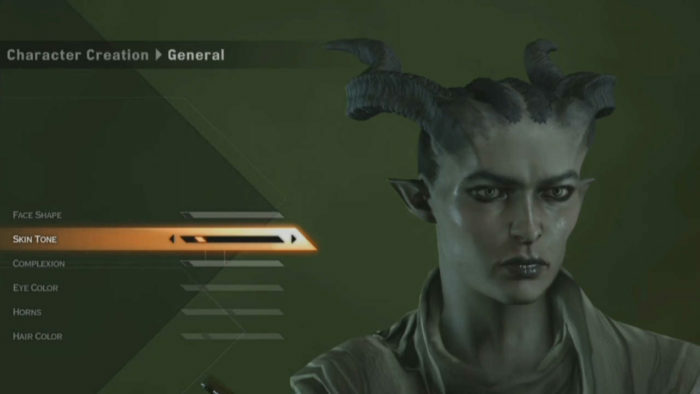 The game uses pre-made face parts and sliders to give players the freedom to create almost whatever Human, Elf, Dwarf, or Qunari they can imagine. And yes, each race comes with their own options, so you don’t have to worry about a human sporting a better beard than a dwarf. You wouldn’t think an MMO focused on spaceships, commerce, and conquest would feature a character creator system, but the developers at CCP go that extra mile. 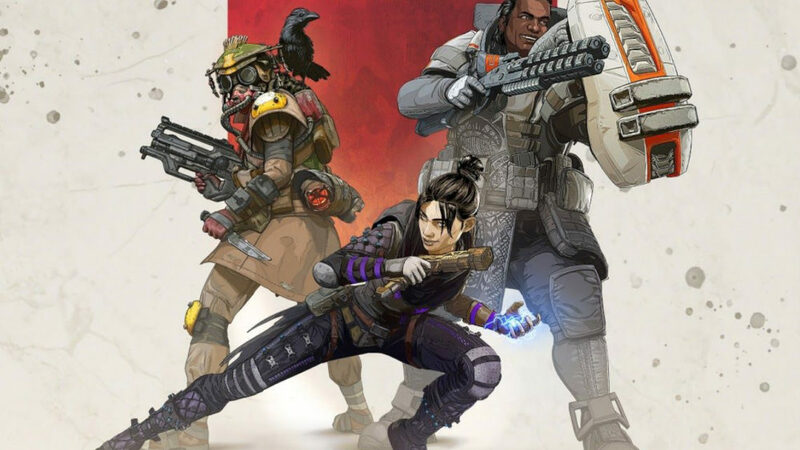 And then they go five more miles to give players a ton of ethnicity choices, each with distinct sets of options that can be tweaked by a system not unlike the one featured in Black Desert Online. 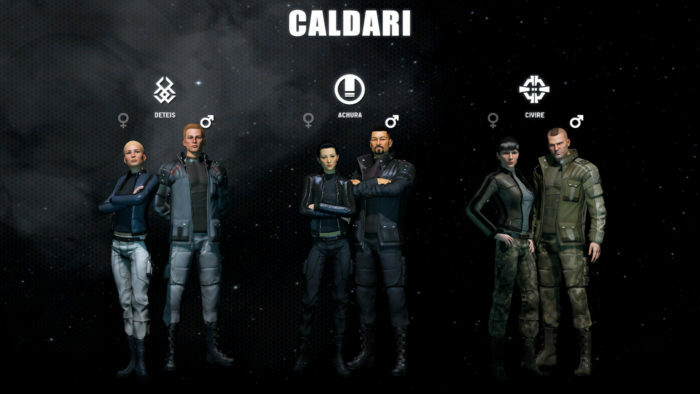 Granted, players can’t create sins against nature quite like they can in Black Desert Online, but EVE Online’s character creation system lets players tweak their character’s face and body however they like, then pick from several expressive clothes and accessories. 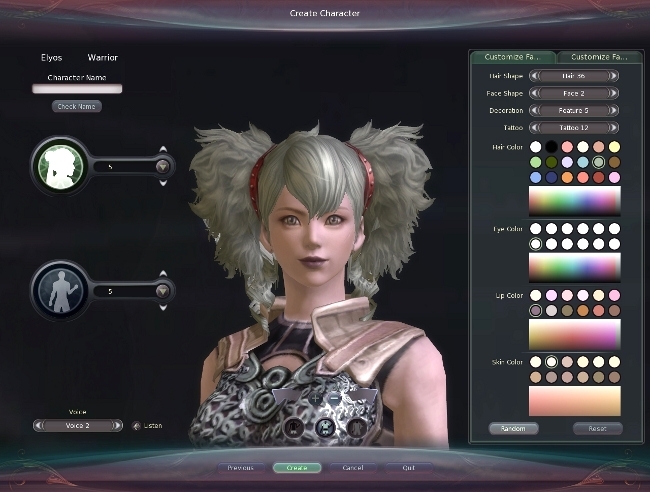 While the character creation in Final Fantasy XIV certainly isn’t as robust as Black Desert’s, the game still offers players tons of options in creating an avatar that’s unique to them. There are tons of hairstyles to choose from when you first get started, along with two different variants for each of the races available in the game. You can be a plainsfolk Lalafell or a dunesfolk. There are highlander Hyurs and midlander Hyurs. 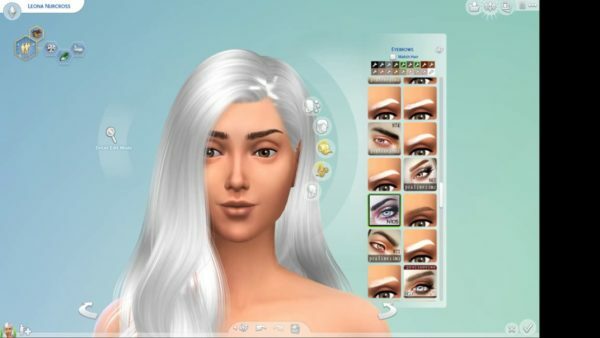 If you play The Sims 4 with mods, you’re going to get a lot of cool options for your characters. But even the vanilla version of the game is pretty damn good. The Sims 4 is basically a playground for you to create your favorite characters, be it from your personal life or even characters from your favorite franchises. We couldn’t possibly have continued this list without this. 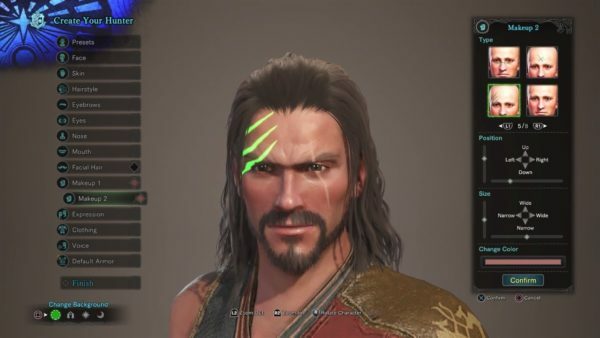 Monster Hunter: World doesn’t have endless options when it comes to character customization, but it’s definitely one of the prettiest creators we’ve seen this generation. 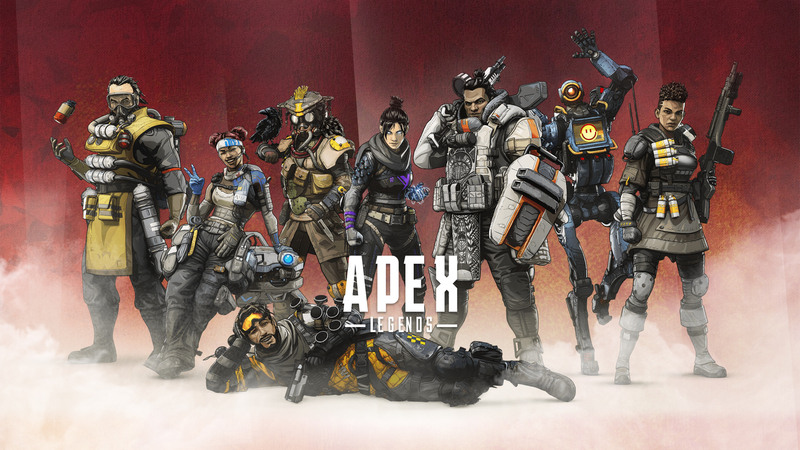 Both male and female characters have access to some great hairstyles, along with a decent selection facial features and other distinguishing marks. The best part about World is that how your character looks in the creator is exactly how they will look within the game world itself. 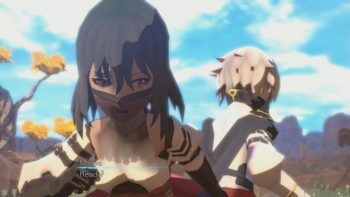 We’ve been burned too many times by games that let us create a deceptively good-looking character, and then watching them stumble around like a potato when the game actually starts. 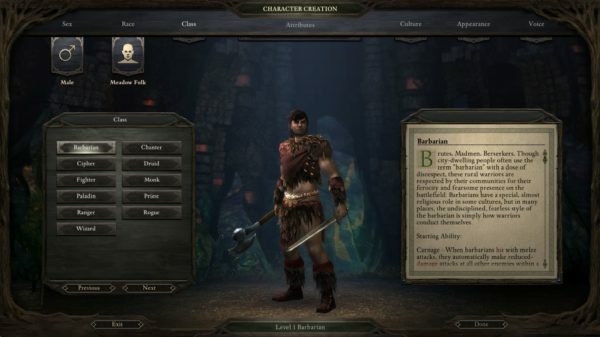 Pillars of Eternity doesn’t really offer that much in the way of customization when it comes to your character’s looks. You can edit a lot of basic stuff like hairstyles, color, race, and body shape. 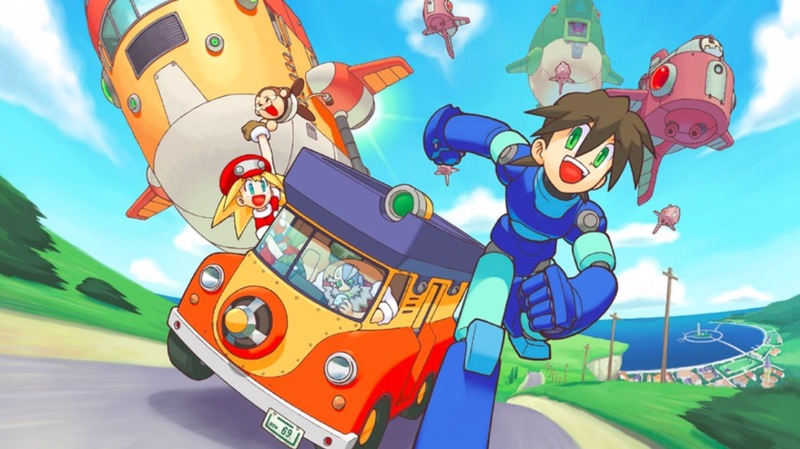 However, when compared to most of the games on this list, it can be a little overwhelming if you’re just focusing on aesthetics. From Software’s Soulsborne games have never really been known for their character creation systems. We all remember the original Dark Souls, where there were so few hairstyles to choose from, and it was tough to make any character look even remotely human. However, all that changed when Bloodborne came around. Basically any WWE game with the Create a Wrestler creation tool will provide you with hours of enjoyment when it comes to character creation. There are so many tools to choose from, including custom titles, logos, and accessories. You can make your wrestlers look as silly or as badass as you want, which is perfect for players who either want to immerse themselves in the world of wrestling, or completely break that sense of immersion. The second, third, and fourth entries of the Saints Row boast some of the best character customization options we’ve ever seen. While the in-game graphics themselves may not be super pretty, there’s still a lot to choose from when it comes to aesthetics and appearances. You can attempt to recreate real-life personalities and celebrities, deck them out in whatever clothes you want, and pay close attention to the details like hair highlights, streaks, and even the way they gesture in-game. 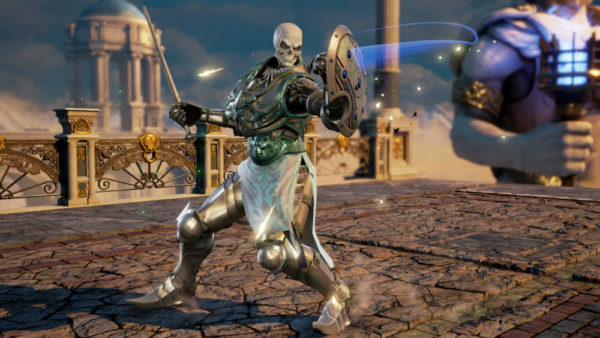 Ever since SoulCalibur III the series has had some exceptional character creation, and SoulCalibur VI is no exception. The game’s story mode lets you create your very own character to play as, and past that you can create a ton of different original characters or even edit the looks of SoulCalibur VI’s main cast. There are plenty of options for different armor, headgear, accessories, patterns on your clothes, and more. Of course, you can also pick from a range of voice options, and change the pitch and tone. It’s a blast to hop into SoulCalibur VI’s character creator and see what famous characters/people you can create. 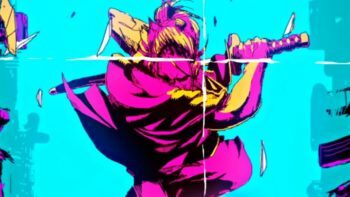 Maybe you want to make Sephiroth, or maybe try your hand at Hellboy? It’s your choice. 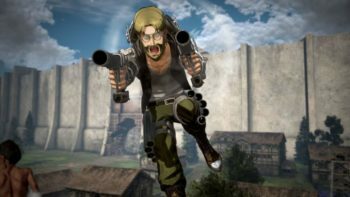 Attack on Titan 2’s main draw is the ability to create your own Cadet and insert them into the game’s post-apocalyptic world. The in-game engine makes it feel like you’re actually in the anime series itself, and being able to create your character and have them be an active part of the story is pretty awesome. The character creator isn’t too shabby either; it covers the basics of hairstyles and colors, along with some nice sliders for body type options, along with a ton of facial expressions for your avatar. City of Heroes/Villains was shut down before its time and took with it one the greatest character creation systems ever devised. 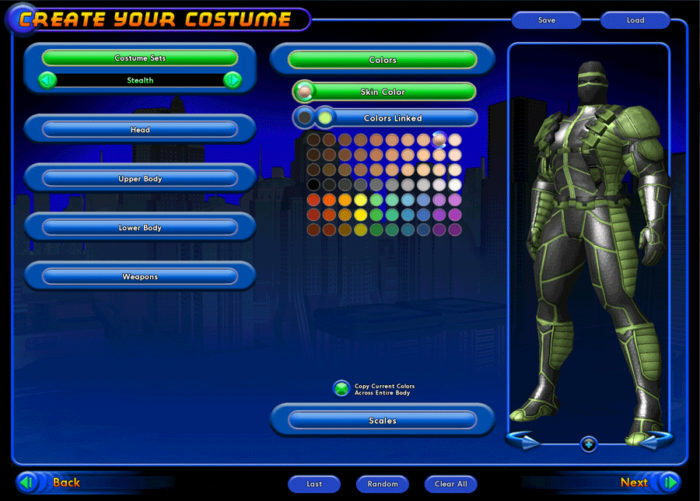 Sure, the graphics are almost laughable by modern standards (it did come out in 2004), and players were limited to only being able to slightly modify body shapes and picking pre-made faces, hairstyles, and costume parts, but the sheer number of options and combinations available was jaw-dropping. 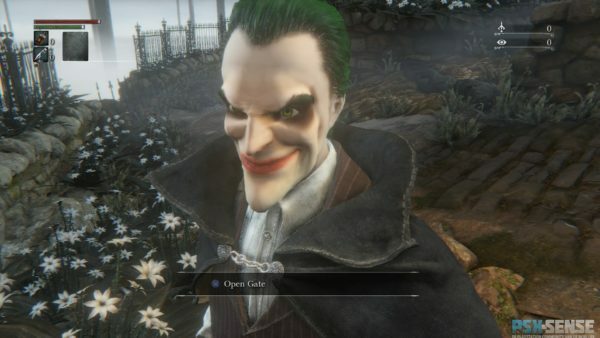 Less an MMO with a character creator and more one with a costume creator, City of Heroes/Villains let players create literally any kind of superhero or villain, from heroic psychic clowns to villainous ninja werewolves. 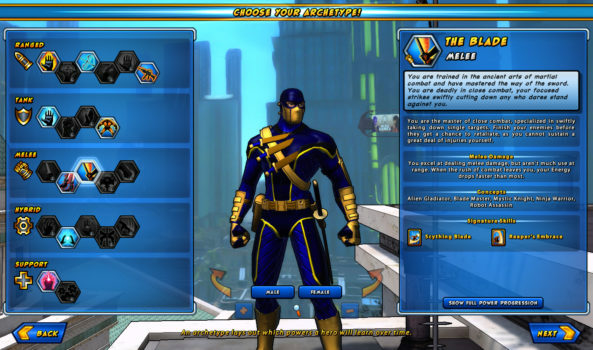 Champions Online is a superhero-themed MMO, and while it doesn’t really have a high player count these days, it did feature a cool character creation system that truly allowed players to come up with a unique superhero that was all their own. The physical appearance of the character was basic enough, but you also had freedom in choosing their costumes, which was the most important part of creating a superhero. Despite its age, Aion sets the standard for most character creation systems. It relies on the tried and true method of “alter preset faces and bodies with sliders,” and while Aion might not have as many sliders as other games, it has more preset options than you can shake a stick of +5 shaking at. Players can create more unique faces than they can in plenty of modern MMOs. 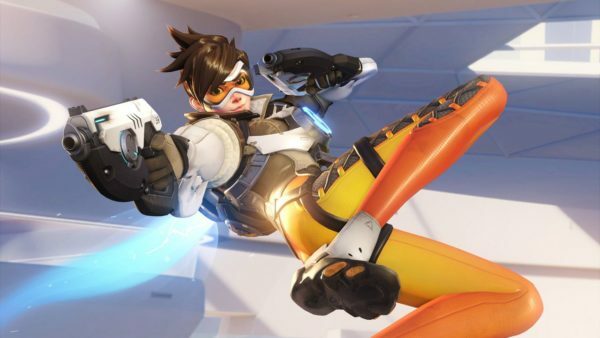 Hope you enjoyed our list of the best character creation games. You can’t go wrong with any of them. They all have good character customization, for sure.